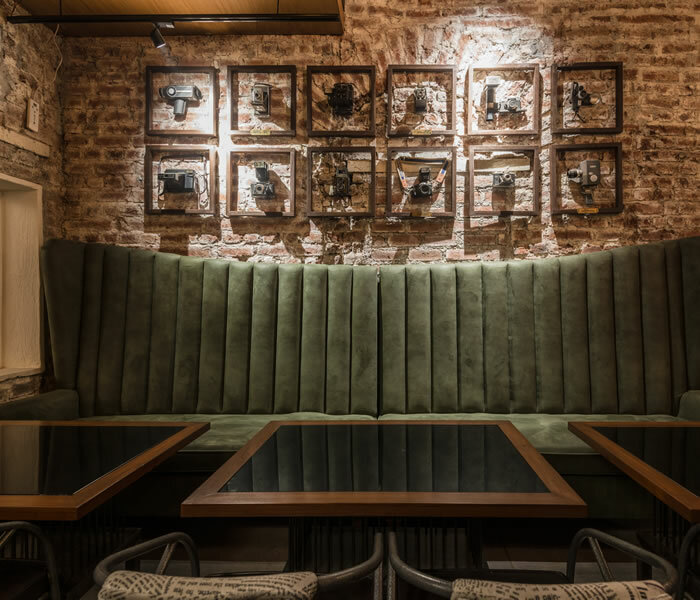 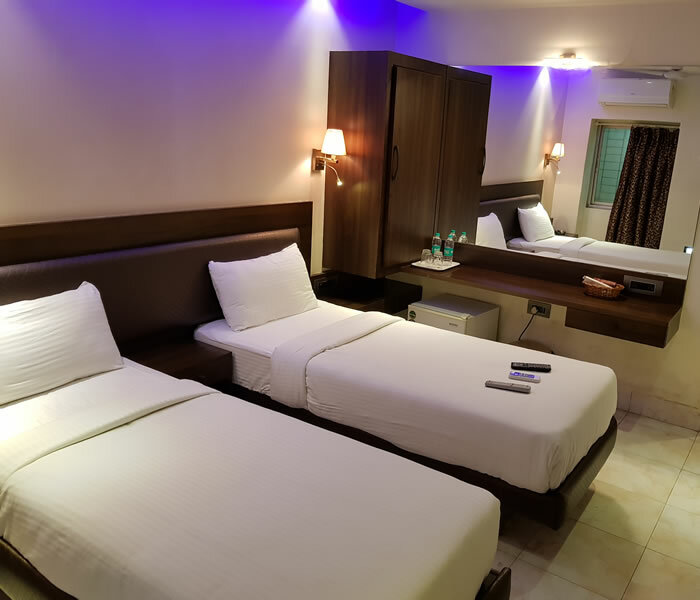 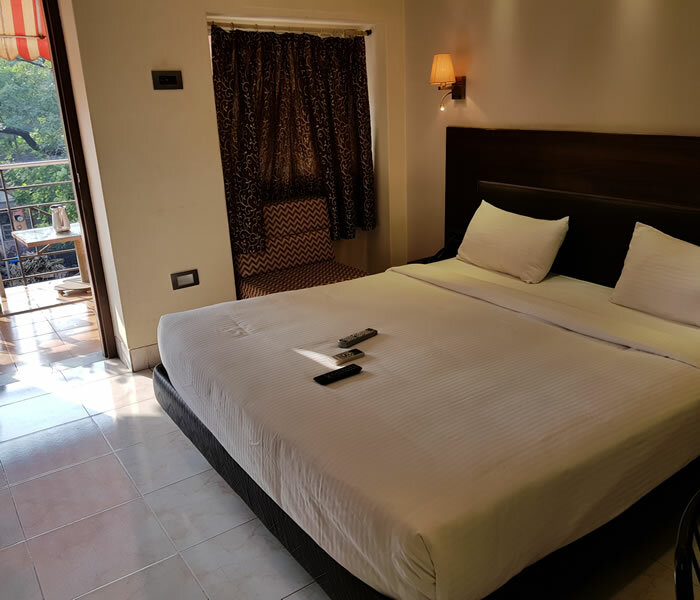 Established in the year 1964, Hotel New Bengal is one of the most prestigious and fast-growing organization in the hotel industry. 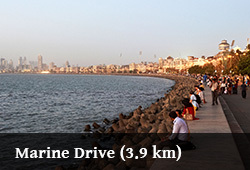 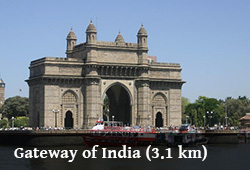 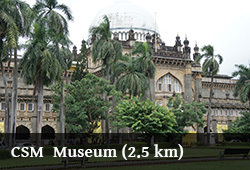 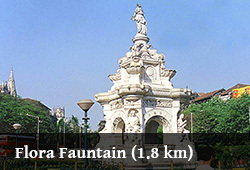 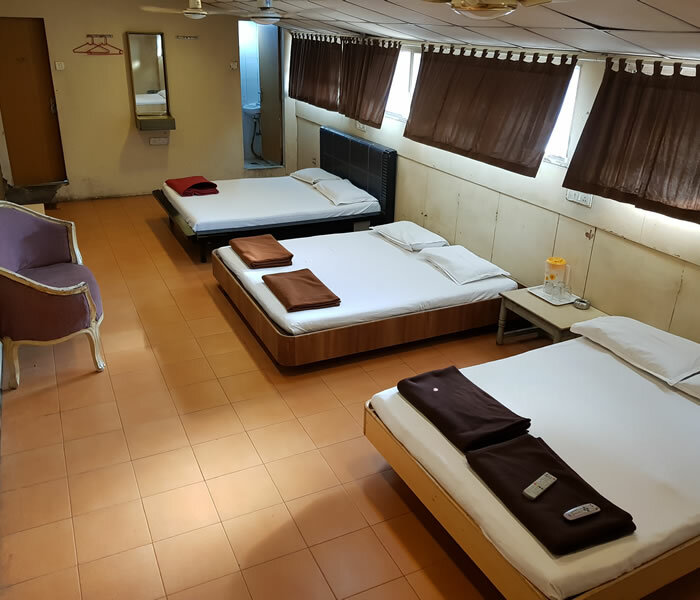 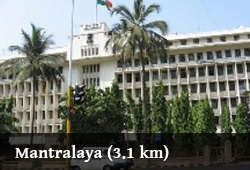 Our Hotel is located at the commercial center and also the main port of India, Mumbai. 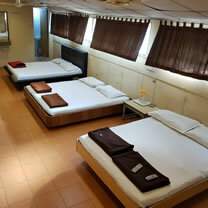 For the convenience of our visitors, Hotel New Bengal Mumbai is providing the economy range of tariff..